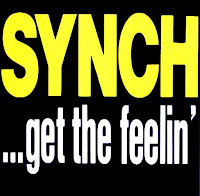 - The band Synch was formed in the mid-80s. Lou Butwin was the lead singer. However, drummer Jimmy Harnen wrote “Where Are You Now”, and was afforded the chance to sing it. 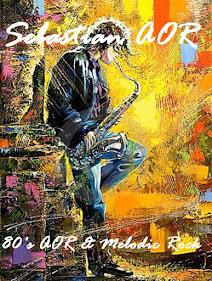 The song was released on an independent label in 1986. The song got some local airplay in the Wilkes-Barre, Pennsylvania market. The band was then signed by Columbia records. By the time their album was recorded, Jimmy Harnen and keyboardist Chuck Yarmey were the only remaining members of the original lineup. - Jimmy Harnen is a singer, songwriter and drummer from Plymouth, Pennsylvania. He was the drummer for a local band named Synch, made up of lead vocalist Lou Butwin, guitarist Dave Abraham, bassist James A. Donnelly, and keyboardist Chuck Yarmey. - Another band like Magnum(US version) that have close ties with Pennsylvanian legends Dakota. 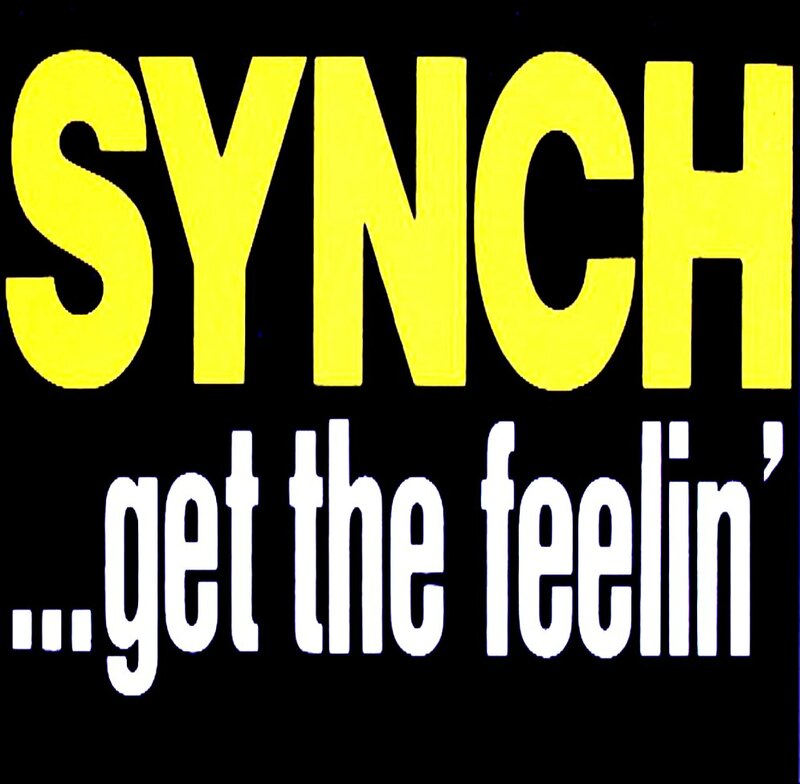 It would appear that Messrs Hludzik, Kelly and Manwiller took on something of a mentoring role for Synch as they both produced and arranged the album for the band. In fact there's something of an incestuous relationship going on here, given that guitarist Jon Lorrance eventually resurfaced in the line-up of <b>Dakota</b> when the band reformed in the late nineties, early noughties. If the above doesn't give you an inkling as to what Synch sound like then the carefully stage managed group photo complete with requisite bouffant hairstyles surely does. 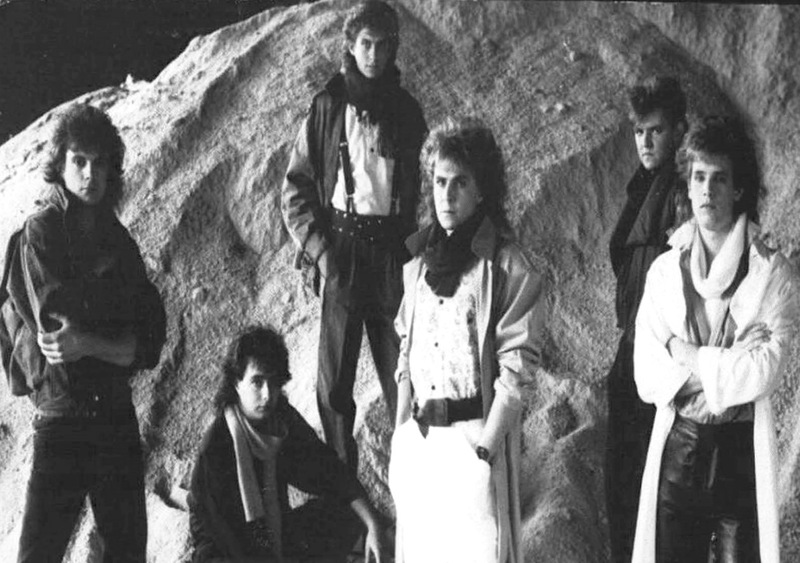 Then again, if you're still stumped - the two keyboard players and four backing singers is another tell-tale clue - yes you've guessed it, this is classic AOR.